Membership offers a wide range of benefits from learning to fly to meeting new friends and just enjoying a very social day out at the club. We are an all volunteer club and that means our instructors and tug pilots give their time for free to give you the opportunity to learn to fly. At the end of the day and after the gliders are re-packed in the hangar it’s time to open the bar and discuss the days flying! 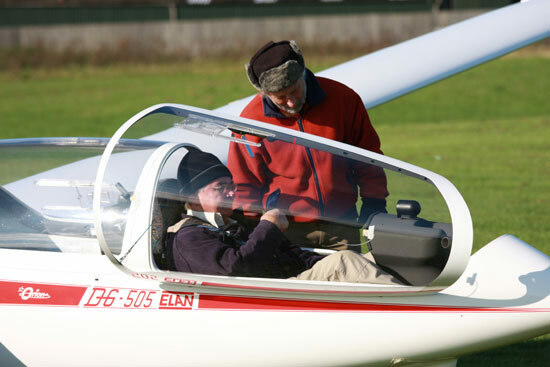 Why not experience an Introductory Flight – either for yourself, or as an unforgettable gift for someone? 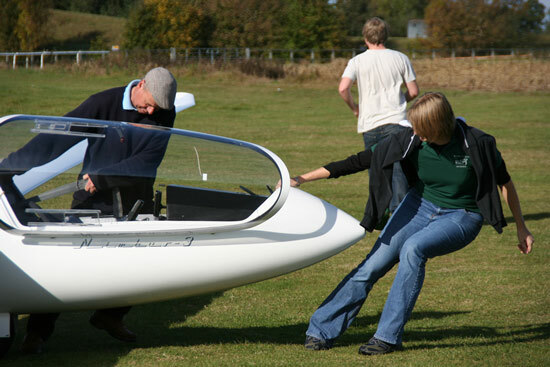 The Introductory Flight also entitles you to a Month’s Full Membership of the Club during which you can have instruction, launches and flying of club gliders at the normal club member rates. Membership starts from the date of your first flight. We hope that you will enjoy your month flying with us and perhaps decide to join the club as an Annual Member.